3.75" long chopstick rest is also great for holding your teabag at tea time. Like a lady. 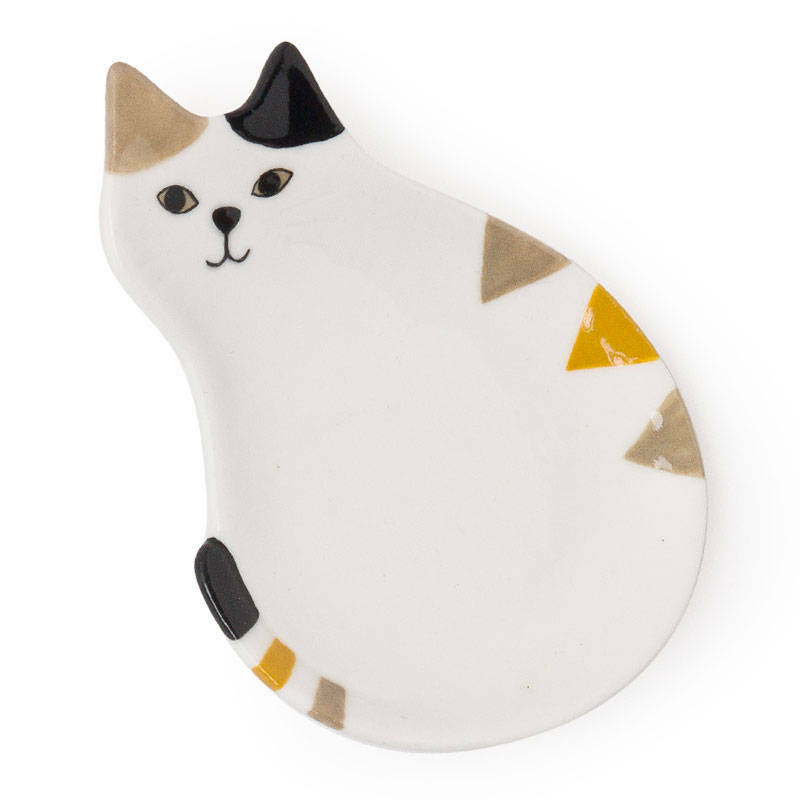 A cat lady... Dishwasher safe. Designed by Decole Japan. Made in China.